Police shot and killed a 12-year-old African-American boy in a park in Cleveland, Ohio, local media reported Monday. 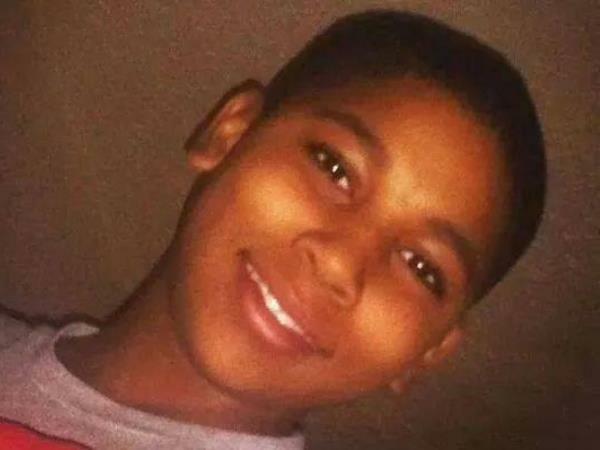 According to Cleveland's WKYC television station, police shot Tamir Rice in the chest near the city's Cudell Recreation Center on Saturday when he reached into his waistband for a gun that turned out to be a fake. Police say they arrived at the scene after receiving a 911 call that someone at the park was carrying a gun and pointing it at people. "He's sitting on the swing and keeps pulling it [the gun] in and out of his pants, and pointing it at people," the 911 caller said. "He's probably a juvenile, you know." According to the report, the gun was a replica that looked like a semi-automatic pistol, police said. The boy died of his wounds at the city's MetroHealth Medical Center on Sunday morning. WKYC reports that Rice's family is planning their own investigation into the incident. "We are going to conduct our own investigation," said Rice family attorney Tim Kucharski. "We are going to talk to witnesses. We will get all the 911 tapes, the radio dispatch records as to what was said to the police, what the officers knew."